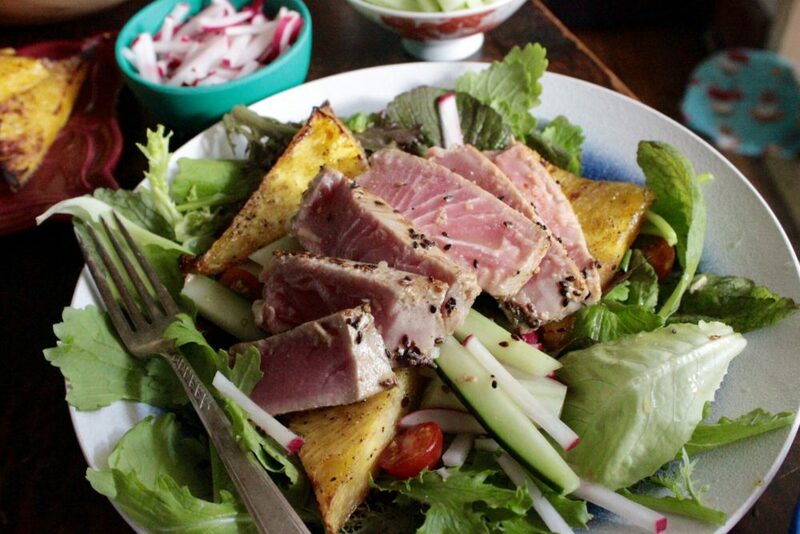 This fresh and fun salad features a citrusy twist, perfect for pairing with Lime + Coconut Pirate Vinaigrette. 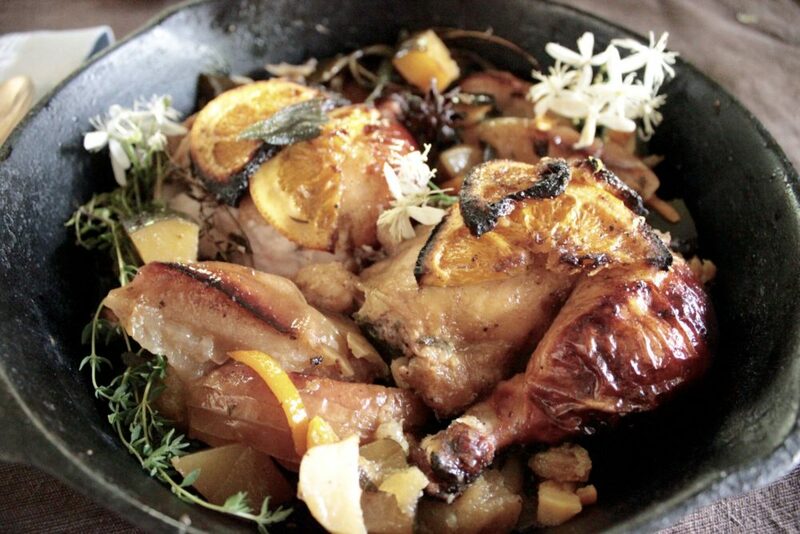 This citrusy roasted chicken features the sweetness of fruit and zestiness of Pirate Sauce for a one pan weekly meal delight. 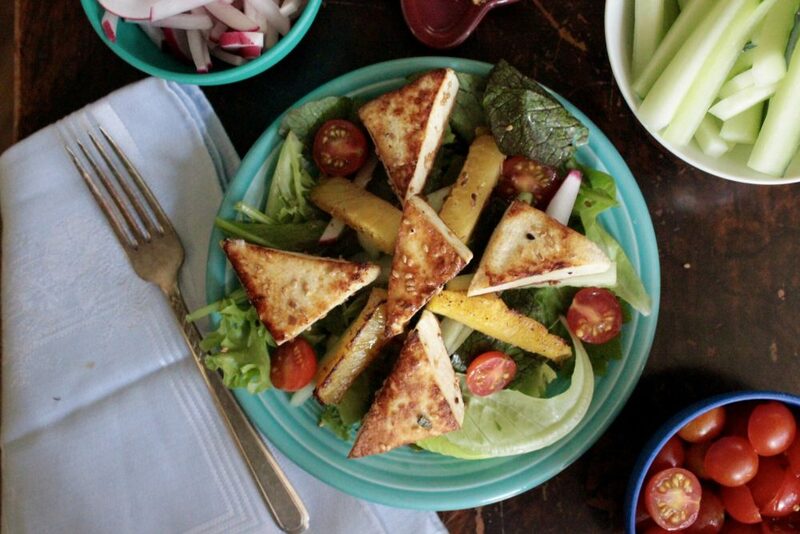 This spicy treat is a perfect match for Pirate Vinaigrette, and matches well with crisp, fresh greens. 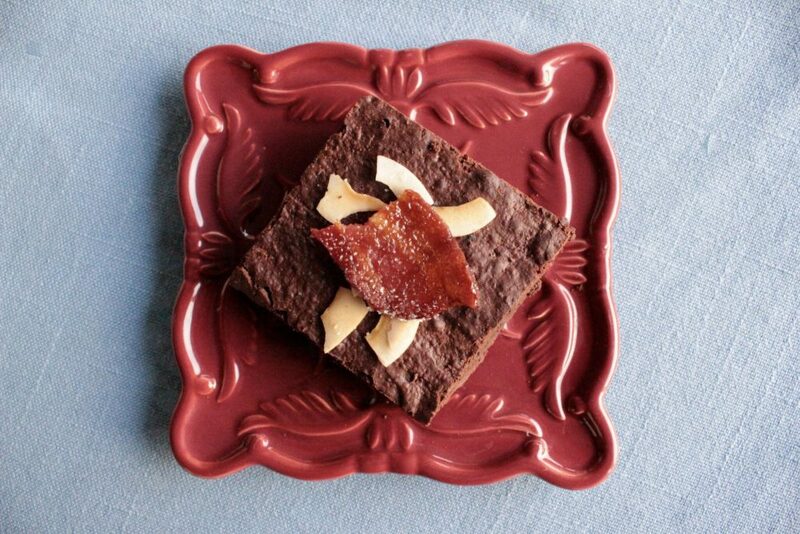 This vegetarian version of the Bacon Brownies brings out the sweetness in Pirate Sauce, with an earthy and savory undertone. 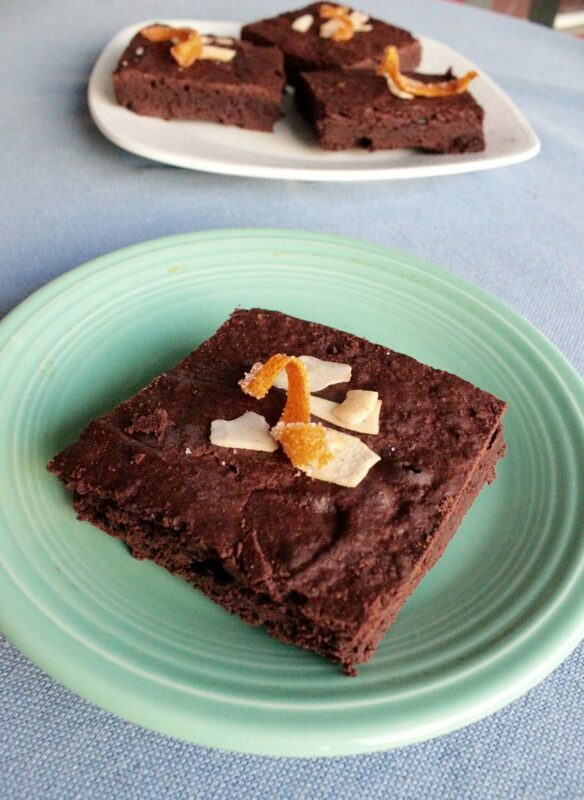 These savory Bacon Brownies are a decadent treat, pairing savory with the sweetness in Pirate Sauce, and perfect for a large gathering.